As Electric Vehicle (EV) uptake accelerates we’re starting to see a radical transformation in the way transportation influences the power system. Vehicle-to-X (V2X) technology, which can be used to discharge an EV battery back to the grid, or to power our homes and businesses, has a pivotal role to play. 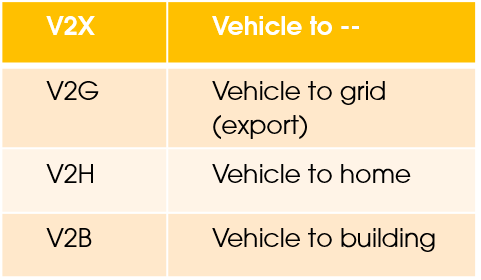 By unlocking ‘storage on wheels’ V2X can bring down the cost of EV ownership; reducing the need for infrastructure upgrades and cost effectively integrating more renewable generation. Open Energi’s analysis suggests that by using vehicle batteries to optimise electricity demand against prices, EV owners could benefit from a new income stream in the region of £1,500 a year. The UK currently has over 130,000 EVs on the road, and National Grid expects this to rise to over 10 million by 2030. Globally, BNEF forecasts 130 million EVs in the same timeframe. As 2019 gets underway, all the indicators suggest EV growth is well on its way to hitting these targets, breaking records month-on-month. The graph below shows how EV forecasts have increased year on year. It’s possible we will see a very visible step change in the mid-2020s, as EVs hit up-front cost parity with Internal Combustion Engines (ICEs). Last year Open Energi analysed the potential to manage EV electricity demand (one way) using smart charging. Taking National Grid’s 10 million by 2030 forecast, we identified some 12GW of flexibility which could turn EVs from a threat to grid stability to an asset that can benefit the grid, drivers and the environment alike. Smart charging flexibility comes from the energy that can be shifted (e.g. moving a period of charge, or part of it, from one time to another) and is determined by the amount of energy a vehicle will require at a given charge. An average vehicle in the UK drives 21 miles per day, which translates to 6-7kWh. It is also limited by the speed of charging, typically 3, 7 or 11kW for an EV charging at home or in the workplace. These scenarios offer the most smart charging potential because vehicles are parked and charging for longer periods, which makes their charging more interruptible. There is no need for an expensive rapid charger outside your office or home if you are parked there for several hours. You will have ample time to charge your vehicle with a cheaper, slower charger. Flexibility from EV charging with higher charging speeds is less interruptible, as it will tend to take place in situations where people want to charge quickly and continue with their journey, e.g. forecourt environments. These rapid charging scenarios will likely be complemented by stationary energy storage, which will help to reduce consumption during peak periods, manage local network constraints and provide grid services, as in the case of Open Energi’s project at South Mimms Motorway Services. Open Energi’s 2017 analysis explored the potential to enable flexibility via smart charging. Turning our attention from smart charging to V2X provides food for thought. Instead of being limited by the amount of demand that can be shifted, V2X flexibility is defined by the amount of energy storage capacity in the vehicle battery (e.g. 40kWh for a Nissan Leaf) and its charge/discharge speed (3kW or 10kW based on current technology). This energy storage capacity could be used multiple times in a day, depending on its charging and discharging. Conservatively assuming 5 million vehicles on the roads by 2030 – half of National Grid’s forecast – this translates to 200GWh of storage. Assuming they could charge/discharge at a low speed of 3kW, this equates to 15GW of capacity, enough to power 30 million homes! For comparison, National Grid’s most optimistic 2030 forecast of total (stationary) electricity storage capacity is 9GW. Given the battery accounts for some 50% of the car’s cost it is important to consider battery lifecycle and how using it could impact the vehicle’s warranty. However, keep in mind that a vehicle driving the average 21 miles a day will use less than a fifth of its capacity each day (7kWh/40kWh). 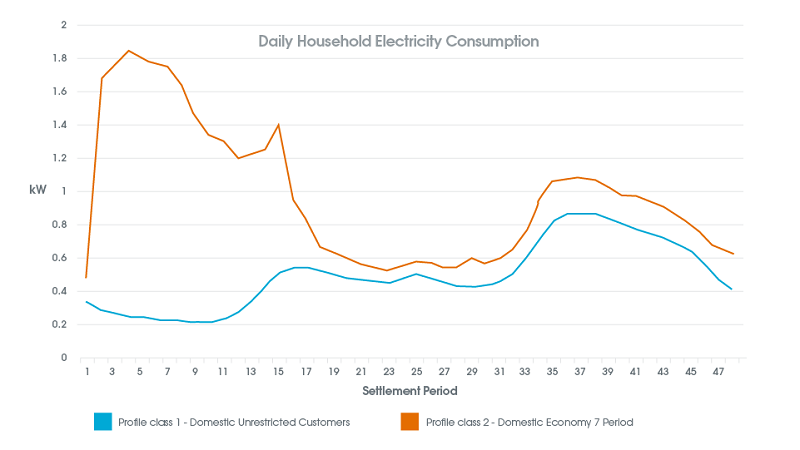 The graph below illustrates a typical UK home’s daily consumption, which is in the region of 2kWh over the evening peak (4-7pm). Using V2X technology, an EV battery could discharge to the home during this time and already create substantial value by simply taking the household ‘off-grid’ when prices are at their highest. Adding this 2kWh to the 7kWh needed for driving gives a total daily throughput of 9kWh, or 22.5% of battery capacity. The batteries Open Energi operates in our portfolio of distributed energy assets usually perform a full charge/discharge cycle per day and comply with warranty conditions, so there is potential to extract further value by increasing the utilisation of the vehicle battery. However, in the example of a household we need to evaluate if the spread between the export price during the peak and the import price when energy is recovered is positive to justify exporting to the grid. This is not necessarily the case for larger demand sites such as an Industrial or Commercial user. Sites with greater demand could shift even more energy, and discharge more vehicles at once, without having to export. Essentially, a fleet of commercial vehicles becomes a behind-the-meter energy storage asset for a site when drivers have finished their shifts, displacing site consumption during the peak and recharging the vehicle battery when prices fall. Open Energi’s analysis suggests that this kind of demand optimisation could be worth up to £1,500 per vehicle per year. The main obstacle today is the price and availability of V2G chargers but this should quickly change. While V2G chargers are relatively difficult to procure at present, V2G compatible vehicles are already being sold at a similar price to comparable EV models. For example, Nissan’s electric van, the e-NV200, does not seem to have a premium for the feature – it comes already equipped with V2G compatible charging technology. As charging technology catches up, V2G will be a standard bundled feature of these vehicles. Projects such as Powerloop, the first large-scale domestic V2G trial in the UK, aim to demonstrate the benefits of V2X in action. 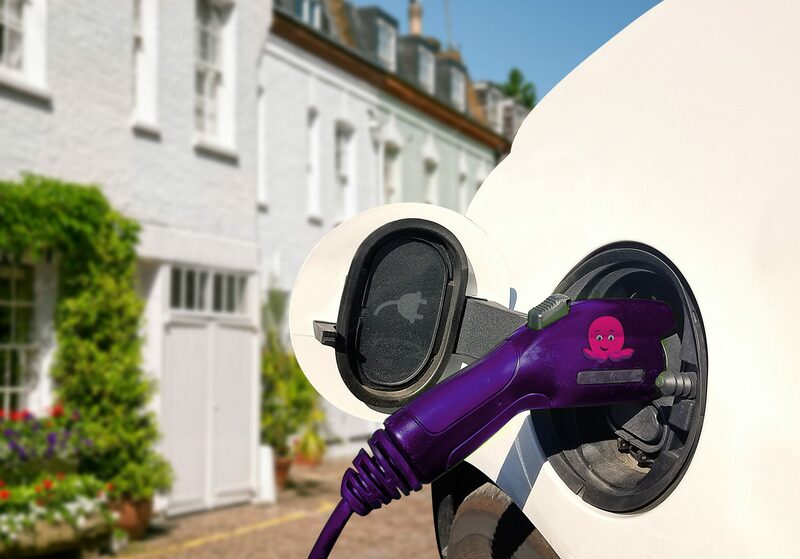 Backed by Innovate UK and bringing together a consortium including Open Energi, Octopus Energy, Octopus Electric Vehicles, UK Power Networks and ChargePoint Services, the 3-year, £7 million project will see 135 V2G chargers rolled out on the UK’s electricity grid. EV drivers will be able to access a special V2G bundle when leasing a V2G compatible car. A two-way charger will enable the driver to charge their vehicle intelligently, using their vehicle battery to power their home during peak times or sell spare power back to the grid. The project will also focus on the role of EVs in delivering flexibility services to the local network. Open Energi’s Dynamic Demand 2.0 technology will aggregate the cars’ battery power to integrate domestic V2G into UK Power Networks’ flexibility services. Together, we aim to demonstrate the benefits of using EVs to support the grid and reduce costs for drivers. 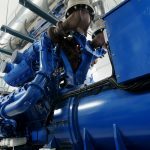 It’s clear that V2X unlocks a huge opportunity for energy systems globally – with the potential to create a volume of ‘storage on wheels’ that will ultimately eclipse grid-scale and behind-the-meter batter storage many times over. 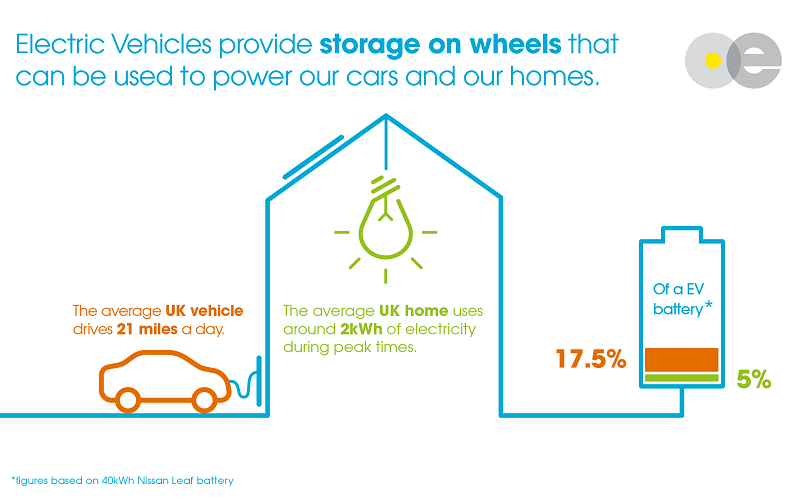 Depending on how we shape regulation, develop technology and create new business models, this huge amount of flexible storage potential could be captured to lower the cost of car ownership, power our homes, and operate our electricity network more efficiently, whilst accelerating our transition to a net zero carbon future.